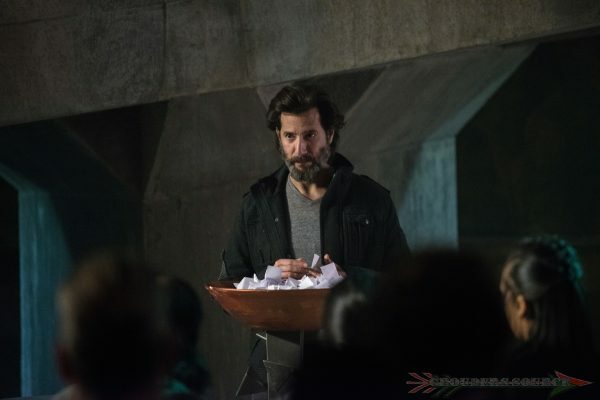 If you hadn’t heard, The 100 favorite, Henry Ian Cusick, will be a new lead in an upcoming Marvel television series airing this fall. Cusick, who currently stars as Marcus Kane on the popular The CW dystopian series, The 100, has been recently signed on to play Dr. Evan Declan, on the Marvel series, Inhumans. The show will be consisted of eight episodes, filling in for Agents of Shield on ABC Friday nights. From my perspective , the filming has been completed, and should not interfere with his contract with The 100. Seeing on how Kane is such a wildly popular character, I doubt that he will be leaving soon. Co-star Isaiah Washington (Thelonious Jaha) will not be returning as series regular in the upcoming fifth season, airing in early 2018. At this time, it is unclear whether his character was killed off, or his role will be demoted. Follow Grounders Source on Facebook and Twitter to keep up with the latest The 100 news. You may also leave a comment below.